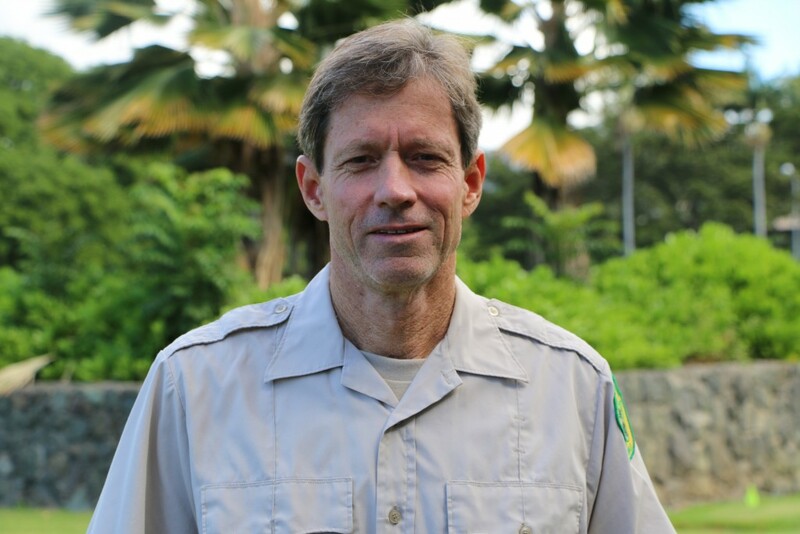 Welcome to Division of Forestry & Wildlife! 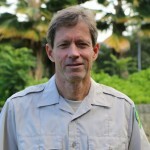 DOFAW is a member agency of the Hawai’i Rare Plant Restoration Group and supports the group’s Rare Plant Code of Conduct. 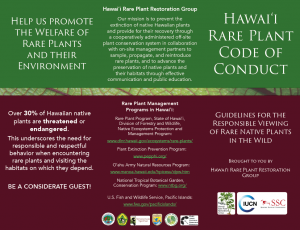 Click on the image above to view and download the outreach brochure and open the link on the right under “Rare Plant Quick Links” to read the full text version of the code.